 Woodworker’s Hardware features edge banding adhesive cartridges in filled and unfilled versions designed with heat resistance, high bond strength and adhesion for most bonding applications. Whether you’re bonding PVC, melamine, wood or high pressure laminates, we have a variety of pellets and cartridges to fit most edgebanders. Order today for next day shipping.